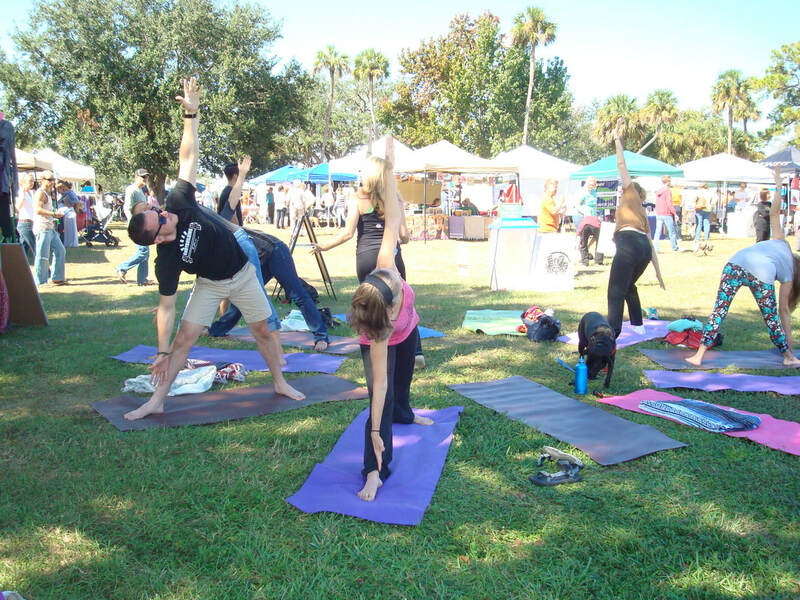 Central Florida Veg Fest has a variety of activities and information for everyone! Enjoy music, speakers, yoga, kid's activities, and more, while having fun learning what you can do to help your health, the animals, and the planet! Many fun and educational activities will be happening throughout the day at Central Florida Veg Fest! Come out for the whole day and take in as much as you can. 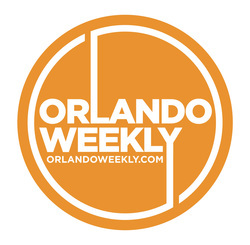 Vegetarians of Central Florida (organizers of Veg Fest) will feature the Ask-A-Vegan tent at Veg Fest Central. Come get all your questions about veganism answered and sample numerous delicious and nutritious food and drink products, as well as coupons, from a multitude of veg companies, including Cedar's, Daiya, GoMacro, Follow Your Heart, Food for Life, Green Goddess Gourmet Popcorn, Herbal Science, Jada Spices, Kelapo Coconut Oil, MaraNatha, Michele's Granola, Miyoko's Kitchen, OCHO Candy, Primal Spirit Foods, Rhythm Superfoods, Ripple, Sunshine Burger, and Tofutti (sponsored by VegFund). 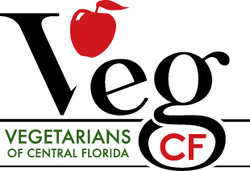 ​​Also at Veg Fest Central will be the VegCF booth, so come get information about the group and its activities. VegCF will also be selling new and classic Veg Fest and Earth Day t-shirts, bags, and water bottles. Have you ever wanted to try eating vegan but had no idea where to start? We have just the thing for you! Stop by Vanja's Vegan Voyage booth at Veg Fest Central. She has all the tools you need to try it for one week and make sure you are set for success. 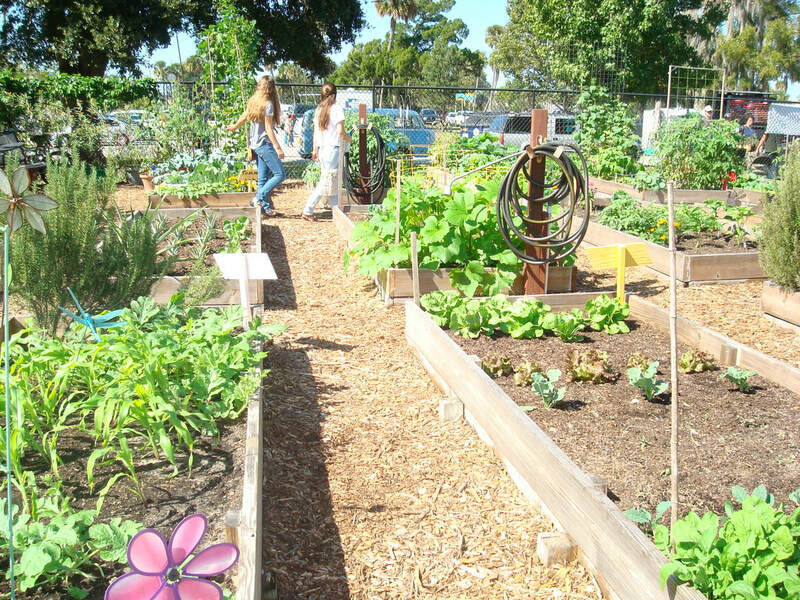 Festival Park Community Garden will be open from 10:00 a.m. to 6:00 p.m. for self-guided tours, questions/answers, and plant sales. Vanja Grbic of Vanja Dance will belly dance with isis wings, fan veils, and swords at 12:50 a.m. and 2:50 p.m. at the Acoustic Music Stage. The Global March for Elephants, Rhinos and Lions will start at 1:30 p.m. at the Global March for Elephants & Rhinos booth. They will have some signs but please feel free to bring your own. You can also pick up masks there to color and wear. They encourage you to have fun and dress up as either an elephant, rhino, lion or other endangered species! Come by the Big Red Bus and give blood at Veg Fest! Each donation, taking only about 20 minutes of time, saves three lives. Hosted by OneBlood and Atheist & Humanist Blood Donors.